When former child star Danica McKellar played Winnie Cooper on The Wonder Years from 1998 until 1993, many fans thought of the young actress as America’s Sweetheart. 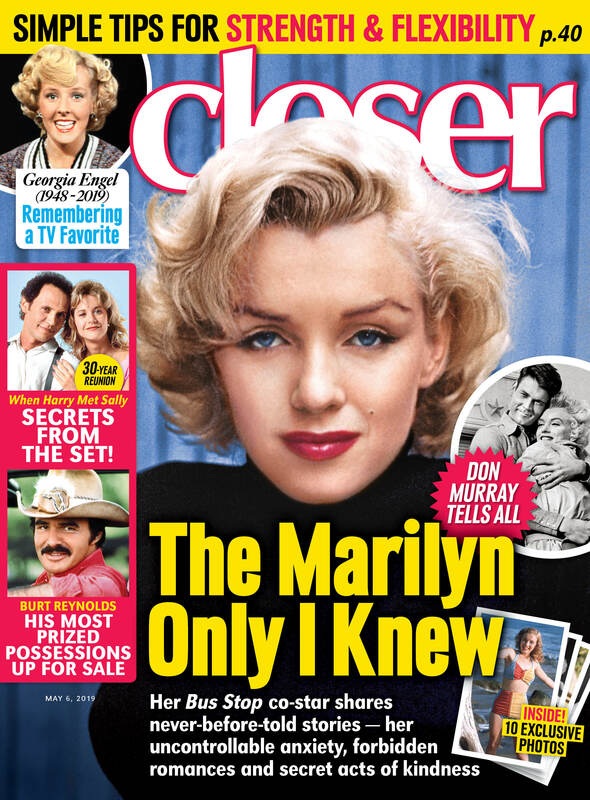 But, in an exclusive new interview with Closer Weekly, the 44-year-old admitted she never realized she was given that title until years later! “It was a really great experience. It’s funny, I didn’t have any perspective on what my character was when I was doing it because I was so focused on school and my parents always emphasized education and health and family above Hollywood, which is why I never went to Hollywood parties or did any of that crazy stuff,” Danica — who is part of the 15th Annual Red Dress Collection Fashion Show Hosted By American Heart Association’s Go Red For Women Initiative taking place on Thursday, February 7 — told Closer. Danica then revealed that someone once told her she was known as America’s Sweetheart when she was just a teenager — and the actress had no idea! “I remember someone told me on set, ‘Did you know you’re America’s sweetheart?’ And I was like, ‘What? Huh? What are you talking about?’ No perspective at all. Years later, people say, ‘Oh my gosh, Winnie Cooper broke so many hearts.’ Today with this event, I am here to heal people’s hearts by promoting healthy habits. So there’s a full circle for you,” she said. Tonight, Danica will walk in the American Heart Association’s Go Red For Women Red Dress Collection Event and she couldn’t be more excited about having the opportunity to strut her stuff on the runway for such an important cause. “I don’t typically get to be a fashion model so this is going to be a lot of fun,” she told Closer. “This is a cause that’s really important to me. I’m all about supporting women. I’m a huge health nut myself so the idea of helping promote heart-healthy habits was very desirable to me,” Danica gushed. Be sure to watch Danica and more stars in the American Heart Association’s Go Red For Women Red Dress Collection fashion show tonight, Thursday, February 7, on Facebook Live at 8 p.m. EST! Neil Patrick Harris, Fred Savage, and More TV Child Stars Who Are Parents Now!